Lakewood community/Tennessee lakefront properties: New listing at lakewood and my clients from Wyoming? New listing at lakewood and my clients from Wyoming? There is a new listing at lakewood. 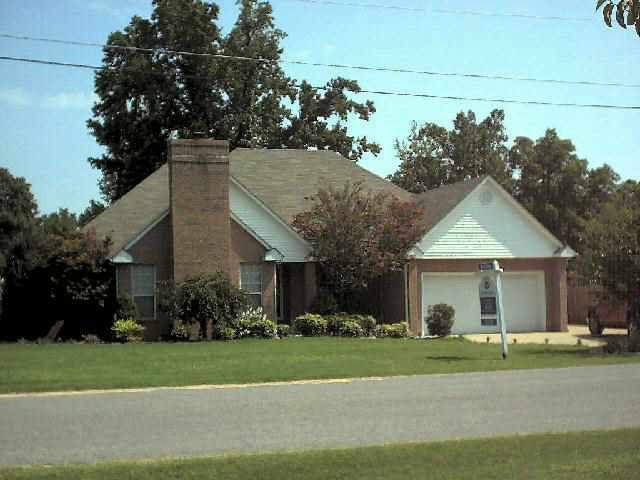 This is a 3 bedroom 2.5 bath home on a corner lot on 1.2 acres. This home has lake frontage and a small dock. The home is 2234' heated area and 2782' under roof. There is a wrap around deck, sun room, hardwood floors and much more. The price is $195,000. The address is 26 Chestnut Circle. I showed this home and the Walnut property to my new clients from Wyoming. They own a 35' camper/trailer. They really need a place under roof for this camper. Both properties show really well and I predict both properties will not be on the market very long.